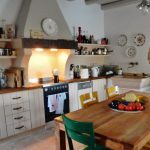 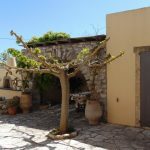 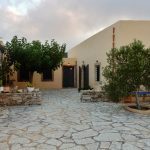 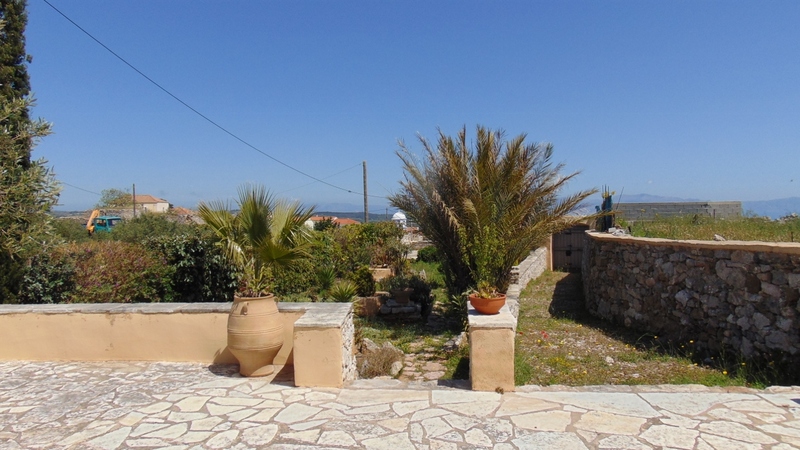 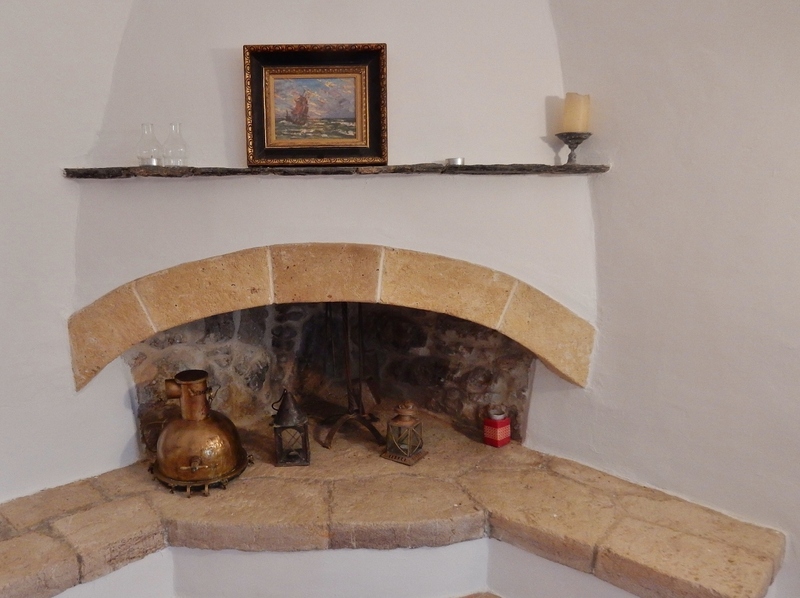 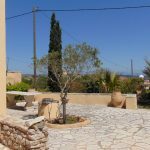 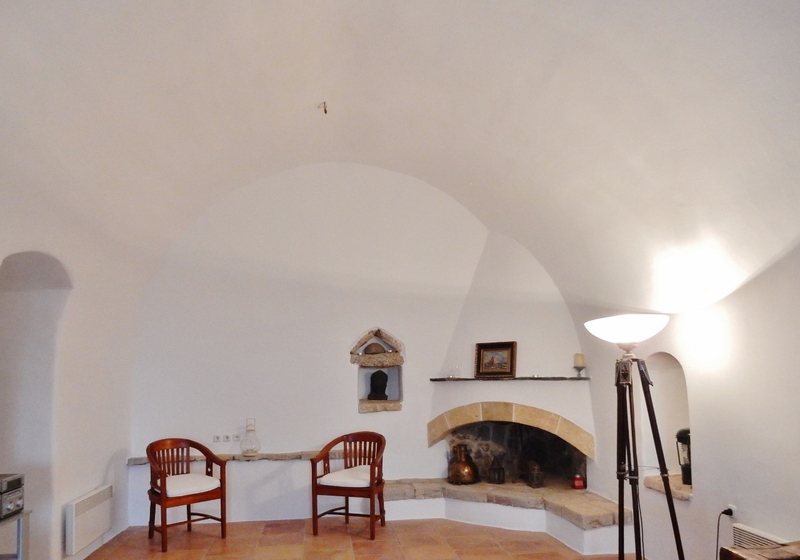 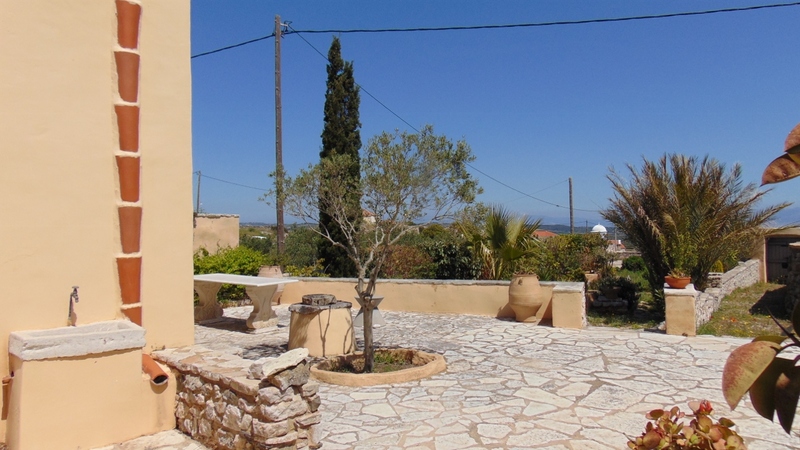 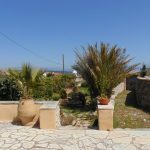 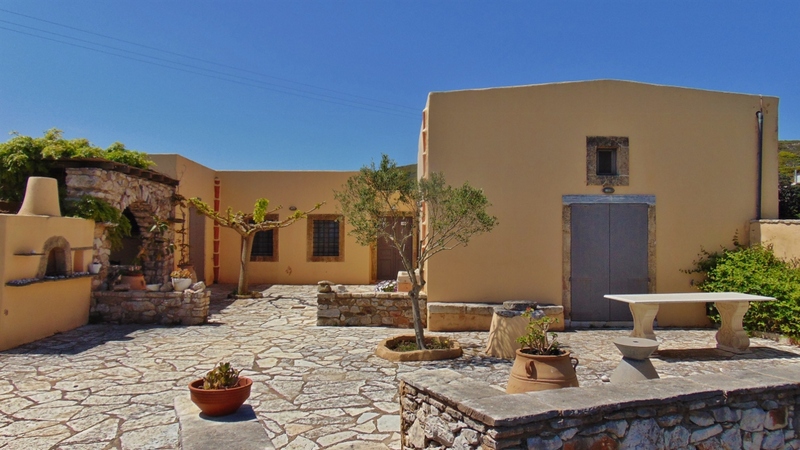 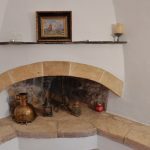 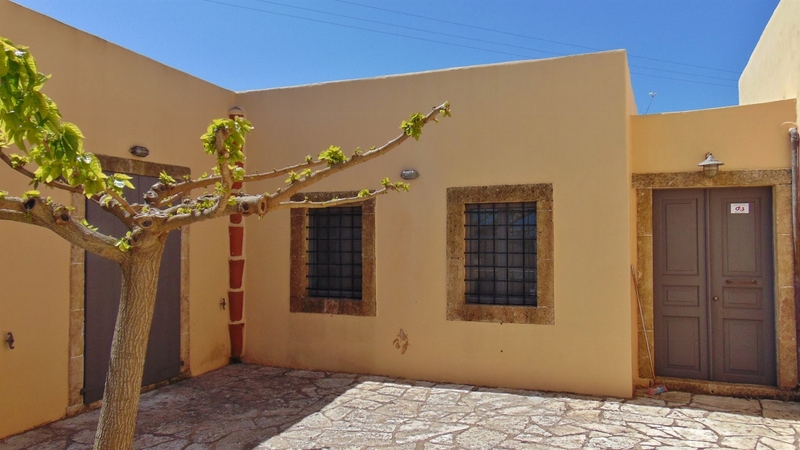 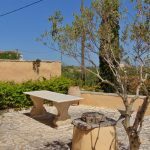 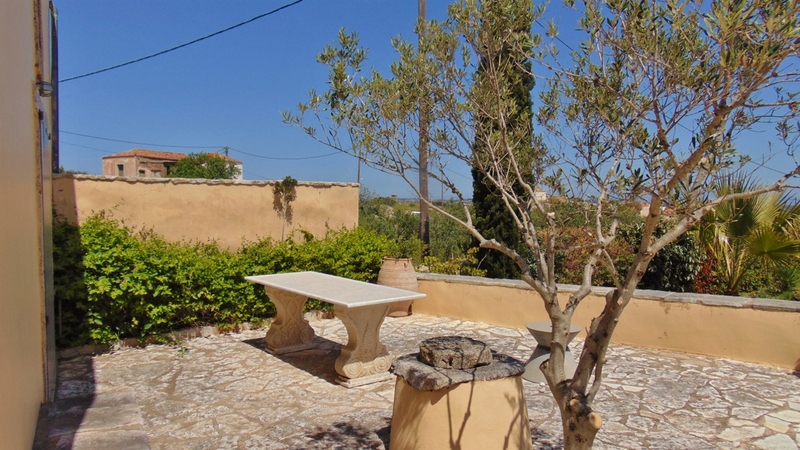 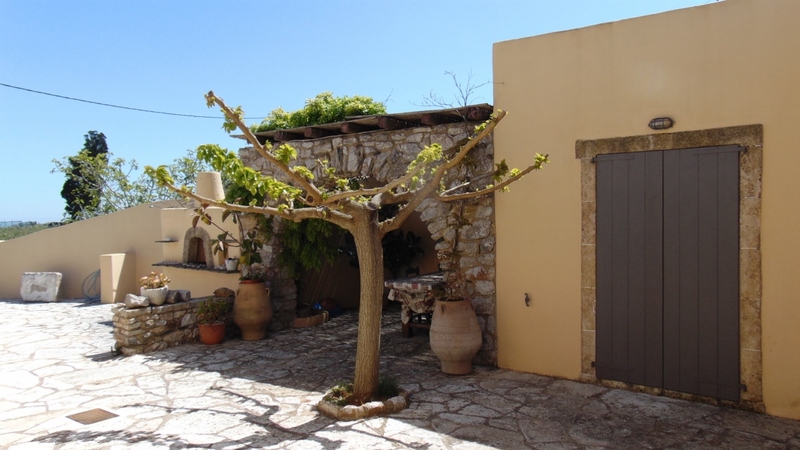 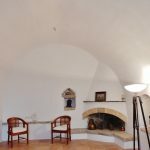 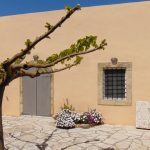 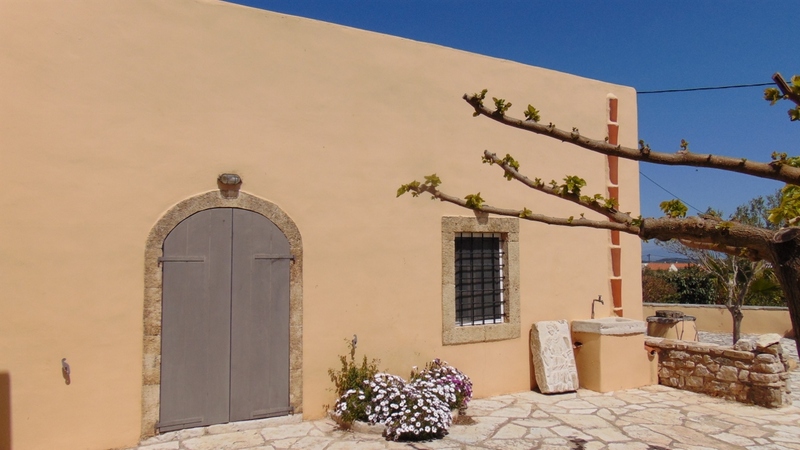 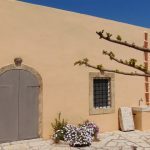 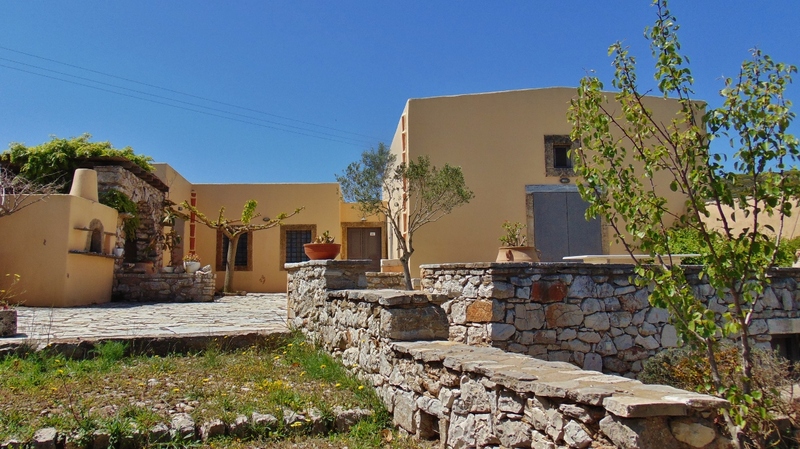 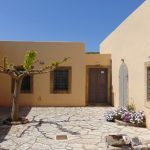 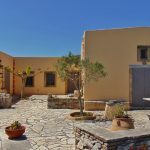 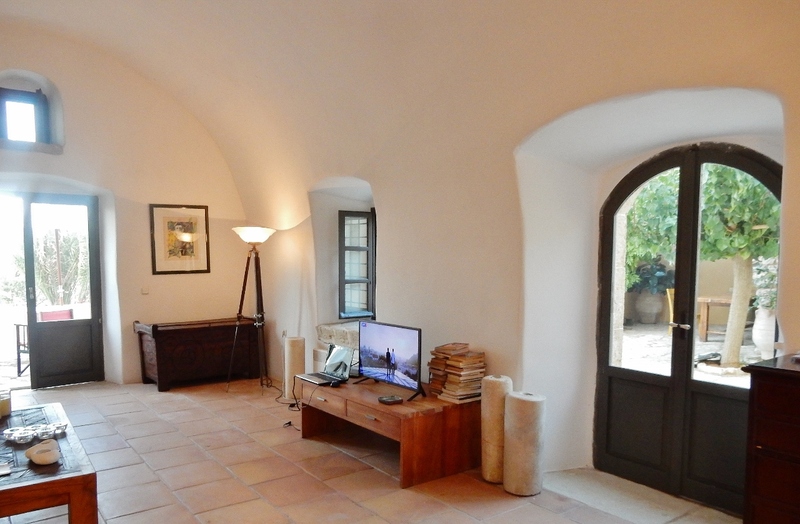 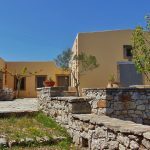 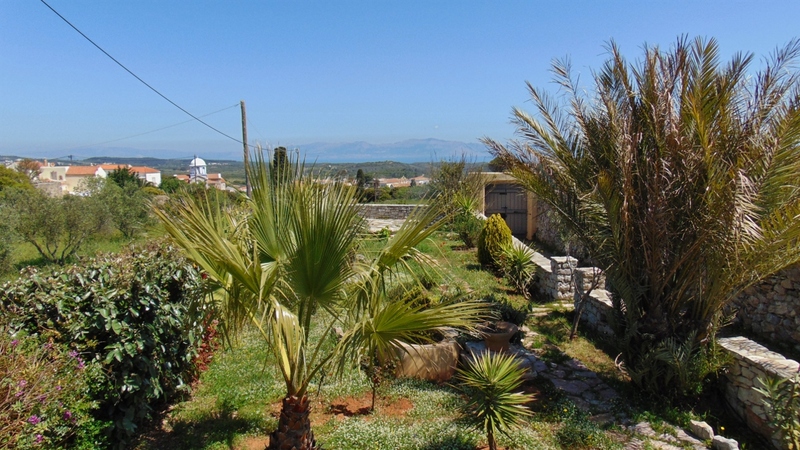 Two connected properties, that are sold together, located in a beautiful setting in the area of Gerakitianika inside the borders of the heritage village of Aroniadika. 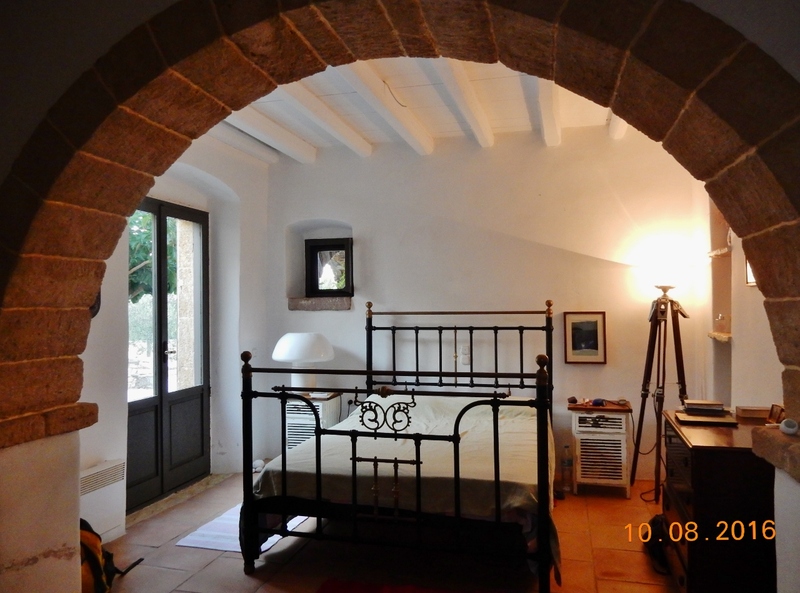 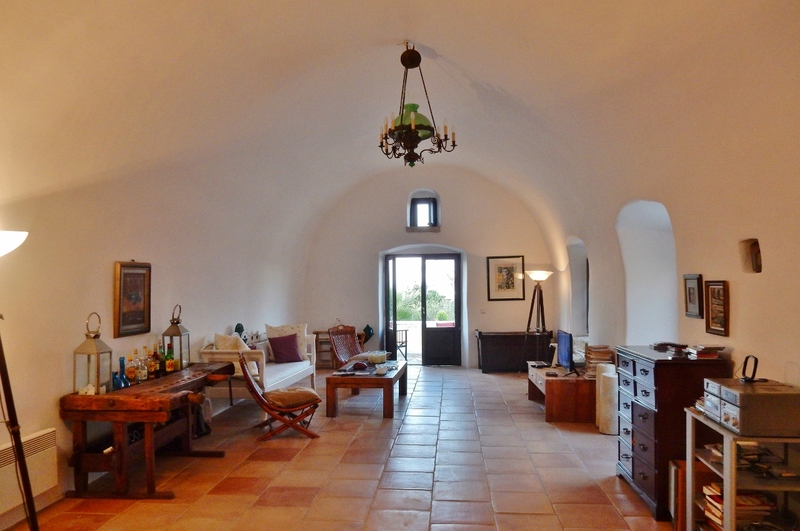 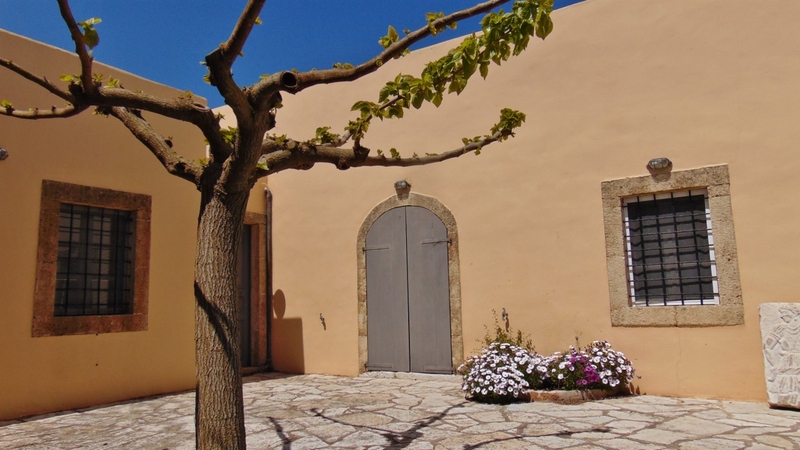 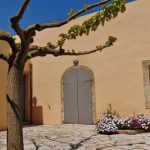 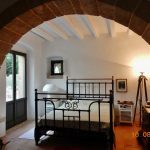 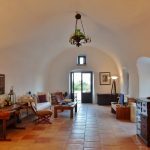 1) A centuries old farmhouse on a plot of 550 m2, converted by the owners into a superb holiday home. 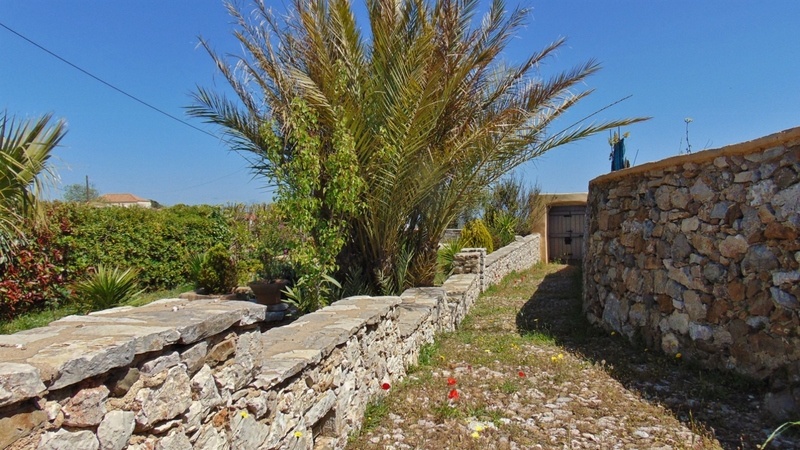 From the entrance of the plot a cobblestone path leads through a lush garden up to the house. 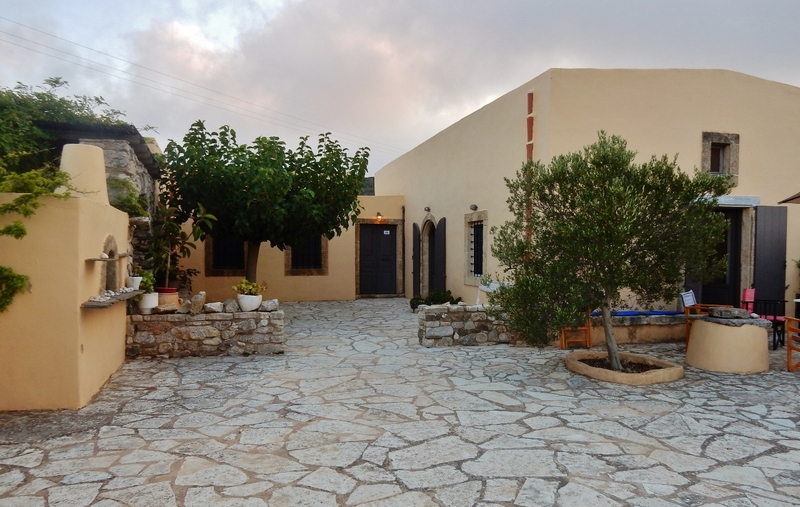 The total size of the house is 145 m2. 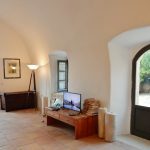 It consists of a living room, which is an unusually large and high kamara (vaulted room), a large and fully equipped kitchen, toilet with shower, a bedroom and a bathroom. 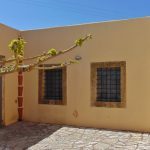 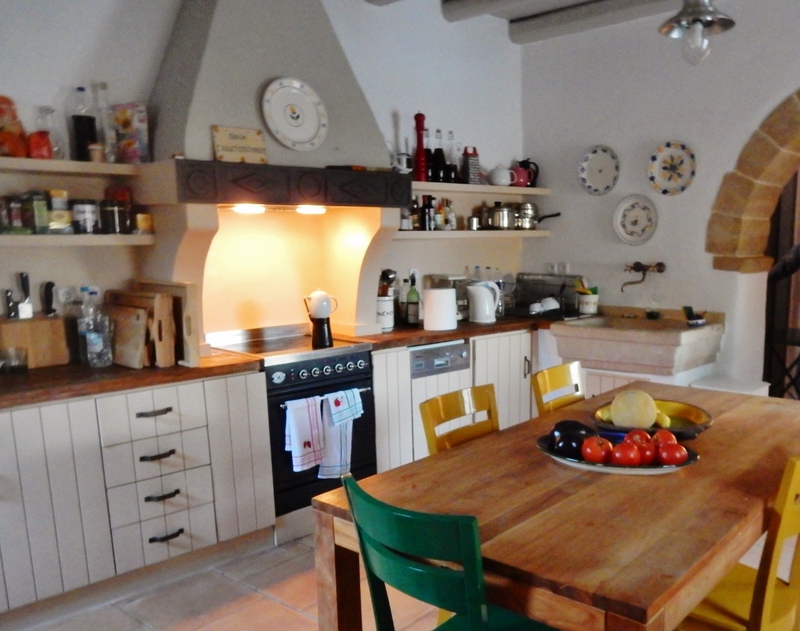 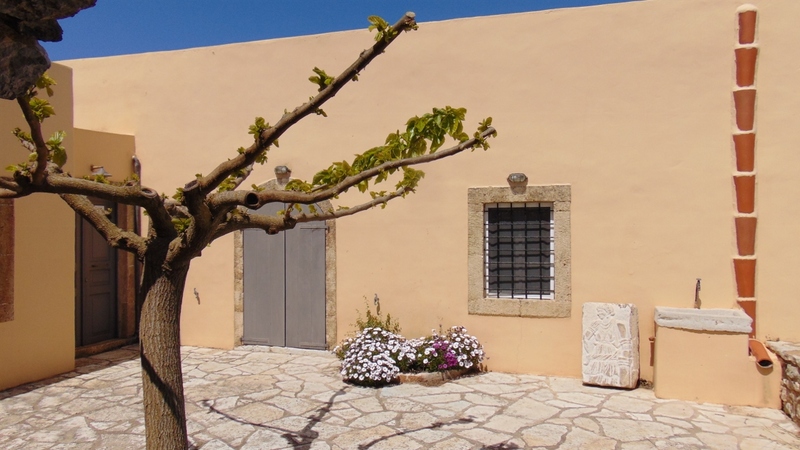 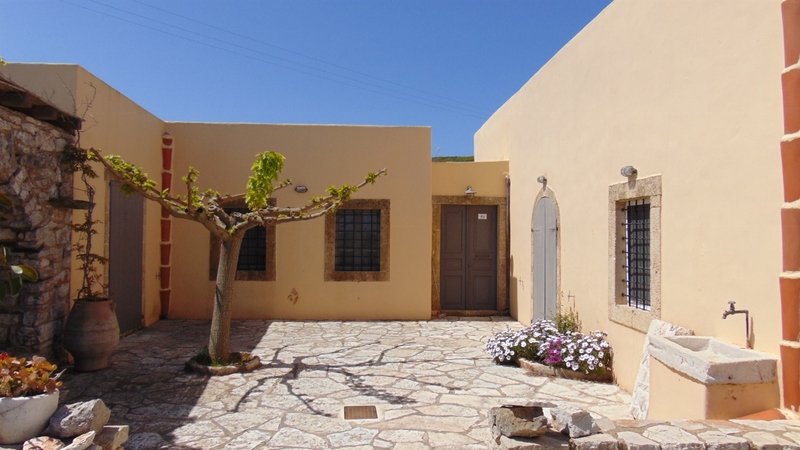 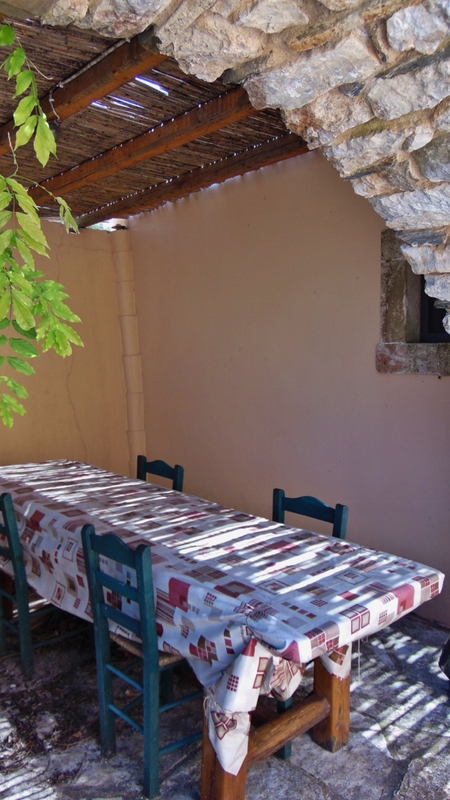 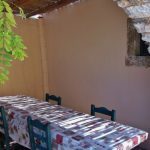 The house has been tastefully renovated in the typical style of the village with high quality building materials. 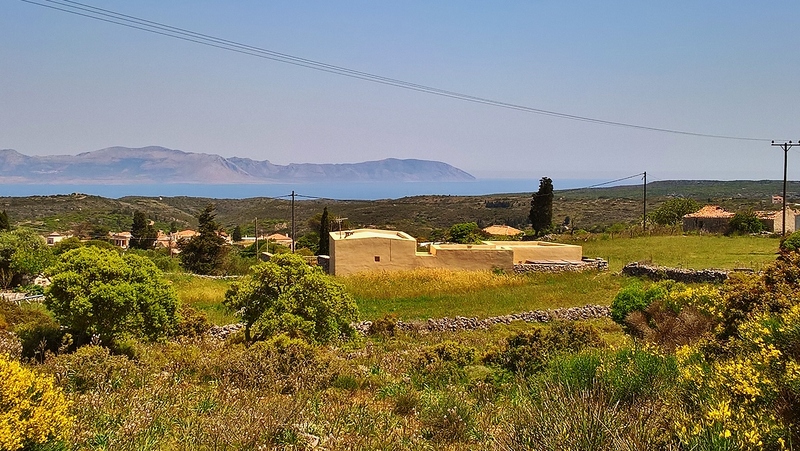 From the terraces there is a very nice view across the North-Eastern part of the island towards the Aegean sea, the Peloponnese and Cape Malea. 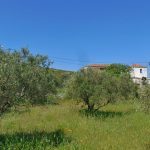 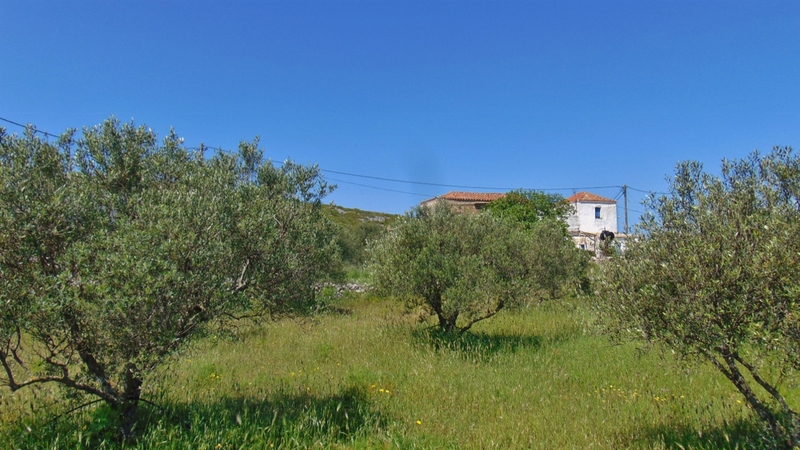 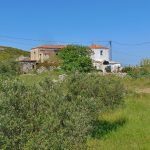 2) A building plot of 2.196 m2 which has an old house on it, in need or renovation, and an olive grove. 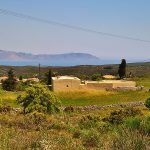 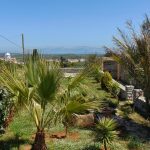 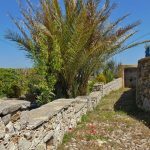 The plot has great opportunities for building a house, a small hotel or several cottages, in total up to 650 m2. 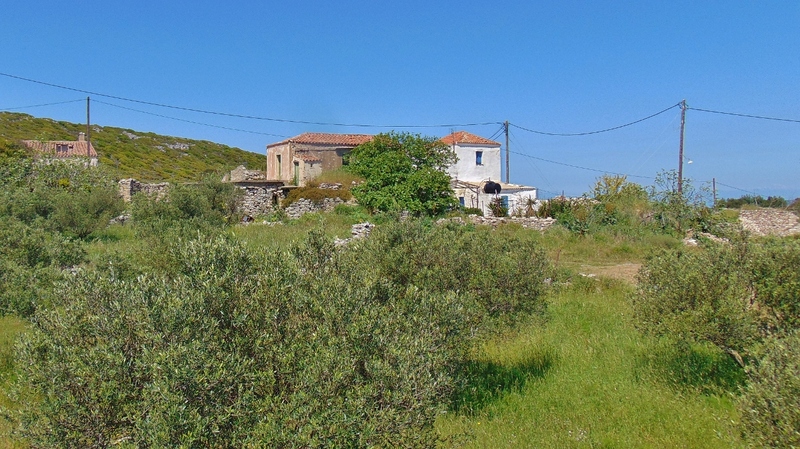 On the west side the property meets with the main road Chora to Potamos.